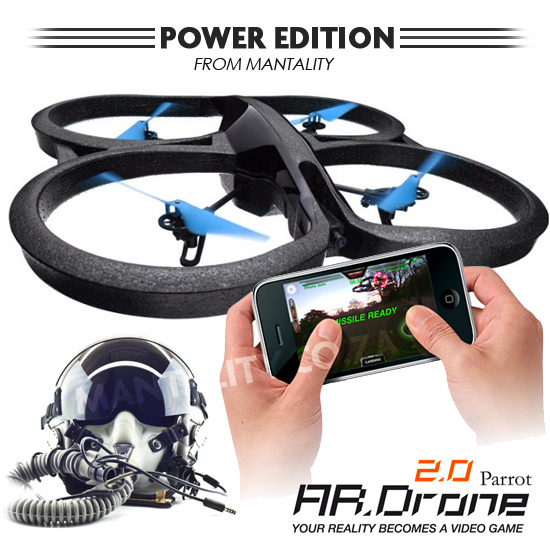 You can download the Flight app for free from the App Store to make your quadricopter take-off, land or hover with a single touch to your device screen. 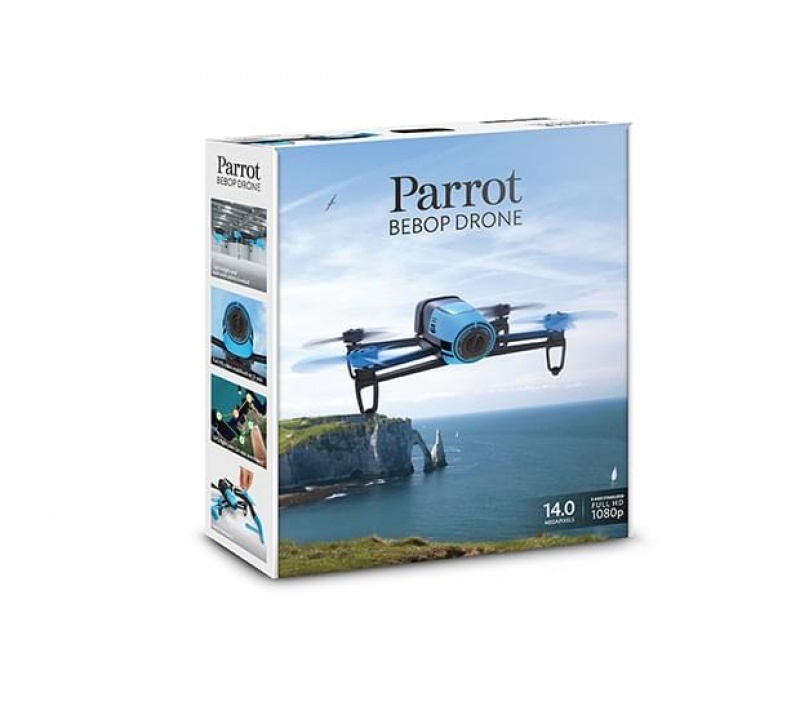 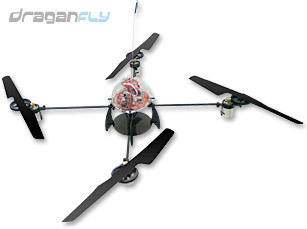 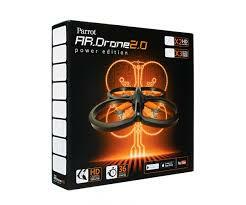 The gadget also allows flying enthusiasts to make it flip by pressing twice on the screen. 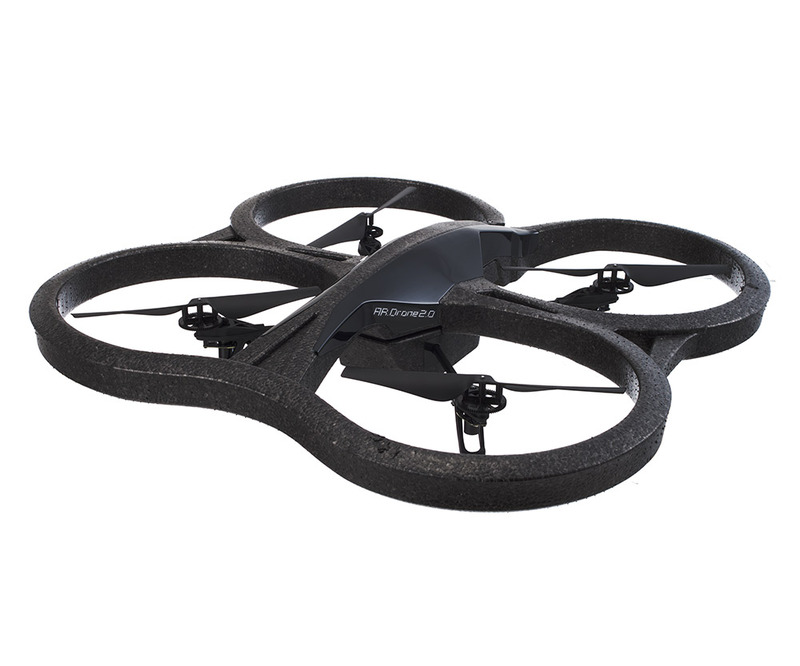 Equipped with two HD batteries, the AR.Drone has up to 36 minutes of flying time for exploring the sky. 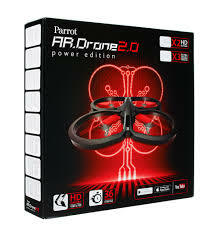 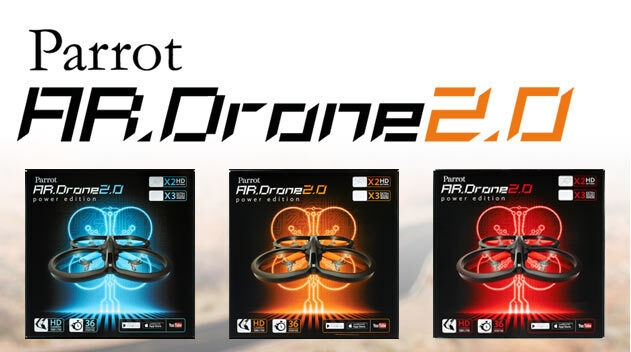 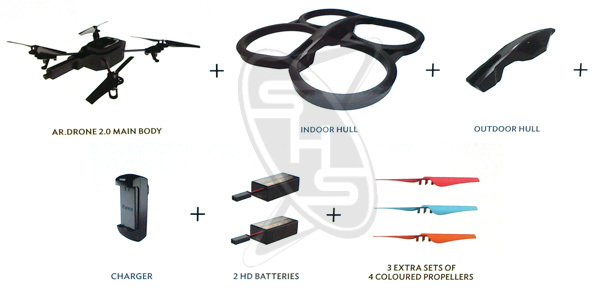 Personalise your AR.Drone and make it easy to identify when in the sky with the three additional coloured propellers that come in red, turquoise and orange. 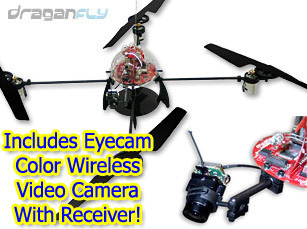 Capturing aerial images at the touch of your iPad, iPhone or iPod touch.